Fear has all but disappeared from the stock market. The S&P 500 has recovered just about everything it lost during the fourth quarter of 2018. The index is now within spitting distance of a new all-time high. Investors are as optimistic as they have ever been. And Wall Street’s fear gauge – the Volatility Index (VIX) – closed Friday at its lowest level of 2019. It’s during times like this that traders will do well to remember that periods of low volatility are ALWAYS followed by periods of high volatility – and vice versa. You see, the VIX is a measurement of fear in the marketplace. A high and rising VIX indicates that investors are scared and traders are bearish. A low and declining VIX indicates that investors are bullish and traders are complacent. The VIX is a good contrary indicator, and it does help warn investors that the market is at extreme levels and vulnerable to a reversal. For example, last Christmas Eve, the VIX closed at 36 – near its highest level for all of 2018. Investors were scared. The market was in freefall. And volatility was spiking to extremely high levels. Over the past three months, stocks have been rallying and volatility has been falling. We now have the exact opposite conditions we had on Christmas Eve. Investors are complacent. The broad stock market is making new relative highs. And the great news—for you—is that I’ve come across a situation in the markets that I believe will spawn the top 4 stock market winners in 2019. Long-time readers know I often refer to Volatility Index option prices as the “crystal ball” of the stock market. I don’t trade VIX options. The nature of how they trade (which I’ll explain in a moment) makes it too hard to consistently trade them for a profit. But, I do pay very close attention to the pricing of VIX options – because they can tell us where the market is most likely headed next. VIX options are European-style contracts – meaning they can only be exercised on option expiration day. This eliminates any possible arbitrage effect (the act of buying an option, exercising it immediately, then selling the underlying security for a profit). So, VIX options will often trade at a discount to intrinsic value. For example, on Monday, the VIX closed at 13.18. At that level, the VIX April 17, $15 puts were intrinsically worth $1.82. But they were offered at only $1.25. That’s a $0.57 discount to their intrinsic value. If it existed on a regular, American-style stock option, you could buy the put, exercise it, and liquidate the position all day long, picking up $57 for every contract you traded. The European-style feature prevents that from happening because you can only exercise this contract on the April 17 expiration day. VIX options provide terrific clues about where most traders expect the VIX to be on option expiration day. The current VIX option prices tell us that traders expect the index to move higher over the next several sessions. We know this because the price of VIX call options is significantly more than the price for similar VIX put options. For example, just compare the VIX April 17, $13 calls to the VIX April 17, $13 puts. The calls closed Monday offered at $1.05, while the puts were offered at $0.50. In other words, with the VIX trading just about right on the $13 strike price, the VIX calls are about twice the price of the VIX put options. VIX option traders clearly expect the index to move higher in the short term. So, this is probably a good time to start preparing for a period of increased volatility. P.S. It takes thick skin to handle the kind of market action we’ve seen recently. And if there’s anyone who knows how, it’s Jeff Brown. 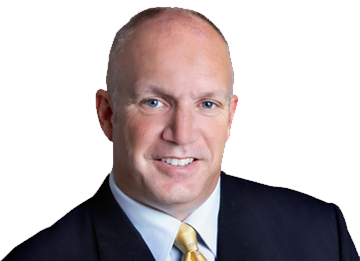 If you don’t know already, Jeff is Bonner & Partners’ go-to tech expert. He earned that title after calling the No.1 stock in the S&P 500 for 2016 and 2018. He was also one of the first newsletter writers to talk about bitcoin, mentioning it to his readers months before its meteoric rise in 2017. So, when Jeff makes a prediction, I listen. I’m not talking about a new iPhone or iPad. It’s something else entirely. What I’m referring to is the massive trend underway for augmented reality (AR) applications. Augmented – or “mixed” – reality is different. With AR, graphics, images, or data are overlaid on top of the world you normally see. You’re able to view the real world. But it’s augmented, or mixed, with these other visuals. Why do I say AR will be the next consumer electronics mania? As a reference, consider the popular smartphone game, Pokemon Go. 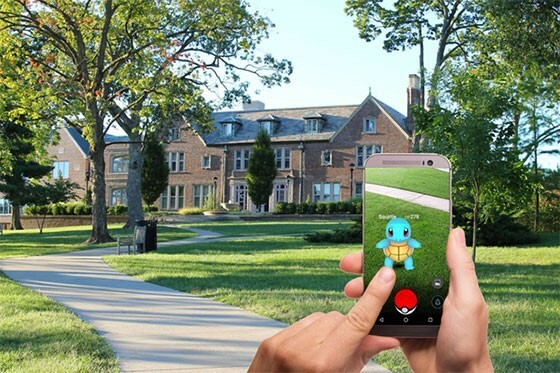 The game lets you view the world through your smartphone camera, but it overlays images of these Pokemon – animated “pocket monsters” who “live” in the augmented reality world alongside humans – on top of it. So you might look at a park and just see a park. But if you look at the same park through Pokemon Go, you might see a little animated character standing in the real-world park. The aim of the game is to catch and catalog the hundreds of Pokemon characters within the game’s world, and battle against other Pokemon characters. 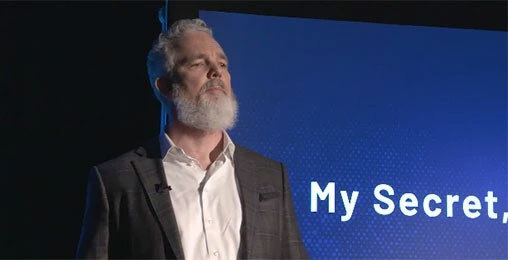 Google had been tasked with providing the computing and storage power for the game. But the Google servers crashed several times as demand for the game skyrocketed. The success brought to light the pent-up demand for AR applications. It’s obvious that these kinds of applications are not for a small, niche market. Quite the opposite. And big tech companies have gotten the message. For instance, Apple has what’s called ARKit. It’s a platform that lets you create AR apps on top of Apple’s operating system, and sell them in the App Store. Google also has an AR application platform. It’s called ARCore. It’s a similar idea – a platform that lets third-party developers create AR applications that can run on Android smartphones. And just this week, Resolution Games, the company responsible for the smartphone game Angry Birds, released a video of users playing the popular game on an AR headset. The video speaks for itself. 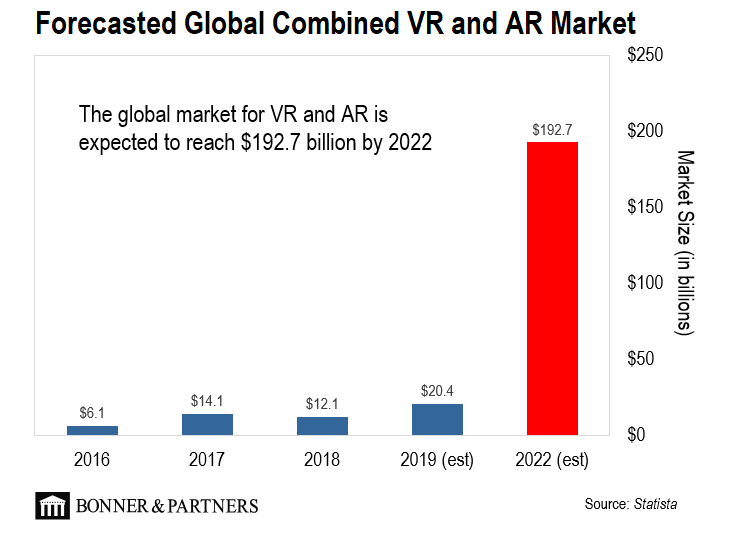 All told, the market for augmented and virtual reality is forecasted to grow to $193 billion by 2022. AR will be the must-have consumer electronics technology of the next two years. But it won’t stop there. AR technology will eventually replace the smartphone in your pocket. 2019 will be a huge year for tech companies. Some will soar by 10x or more. And I know the exact companies that will ride this wave. These investments aren’t for everyone. Most can’t handle the volatility. But if you’re prepared to be bold, and potentially pocket a small fortune… read on here. I am a rookie trader, a several-year member of the Delta Report, and a member of the recent excellent Mastermind sessions. I already miss the Mastermind sessions. Thank you for the education and guidance you have provided over the past few years. It is amazing to me how much I have learned. I appreciate your consistent approach to trading in the Delta Report. I am a lifetime subscriber to the Delta Report and a recent Mastermind graduate with honors (based on the improvement in my trading success! )… Thank you for everything you do! I wanted to thank you so much for putting on your very insightful Mastermind course! I learned so much about what you look for in your own trading strategies. I looked forward to the Mastermind course every Monday, Wednesday, and Thursday so I could learn something new each and every day! I’m sad that it’s over, but at least I can log in to the account and review the past sessions. Thank you again for passing on all your trading wisdom to us over the course of the last couple months, Jeff. Take care and we’ll see you at the next Legacy Investment Summit, whenever it may be! Editor’s Note: Thanks for your feedback, Richard. We’re glad you enjoyed taking the course as much as we enjoyed crafting it for you. As it turns out, we just announced the date for the second annual Legacy Investment Summit… And early-bird tickets just went on sale. It’s set for September 23-25, at the beautiful Park Hyatt Avaria Resort in Carlsbad, California. To join us for three days of exclusive presentations… private breakout sessions… and one-on-one chats over cocktails with Jeff and Legacy’s other brilliant analysts… click here to reserve your ticket now. And as always, thank you for your thoughtful insights. We look forward to reading them every day. Keep them coming to [email protected].